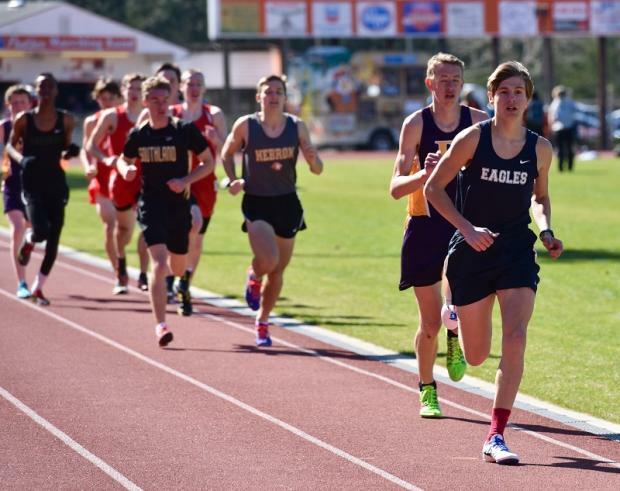 Amongst those were defending AAAA 800 meter State Champ Eagle's Landing's Devin Dixon's fast 1:55 in the 800 meters as he controlled the race from the start. 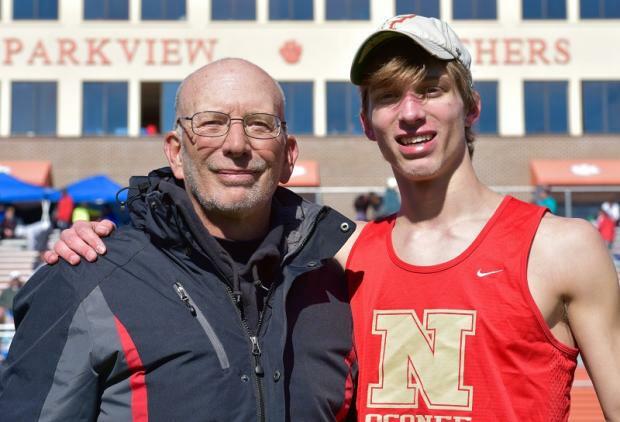 Harper Sigler of North Oconee celebrated his 18th birthday by winning the 1600 meters in 4:26. 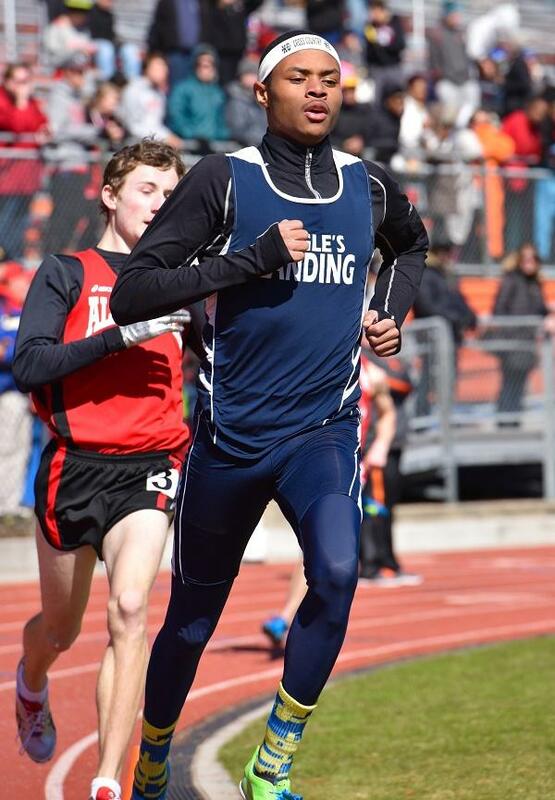 Chandler Kennedy from East Jackson dominated the 3200 with a nice time of 9:39. 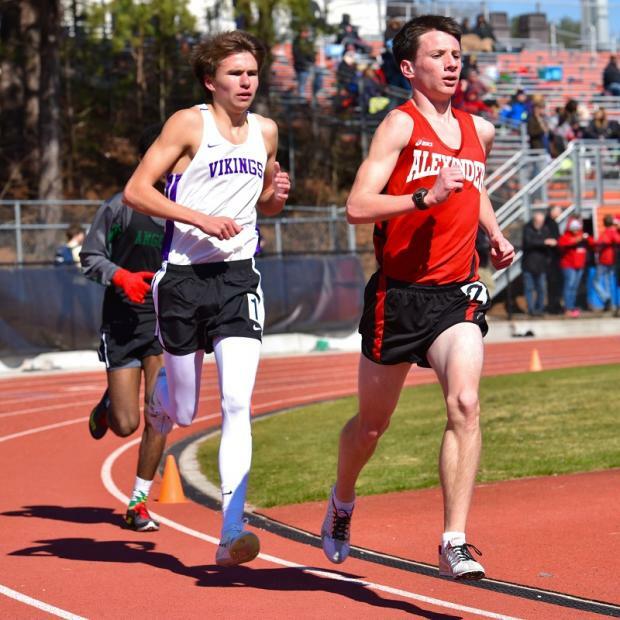 Andrew Kent of Lakeside DeKalb won the 5000 in a great duel with Braeden Collins clocking a 15:31. 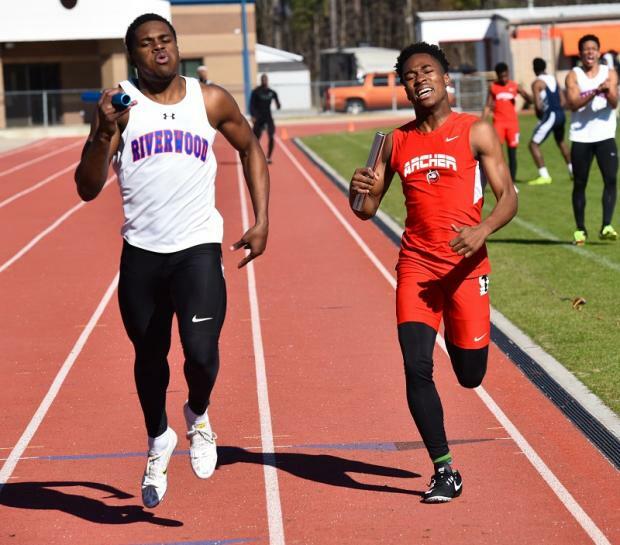 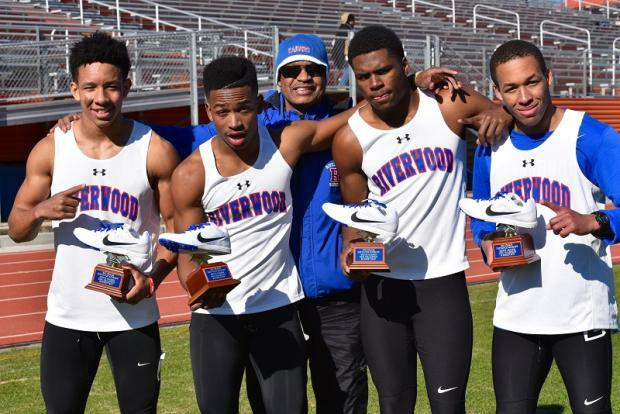 Riverwood passed Archer just before the finish line taking a the 4x400 in 3:29. 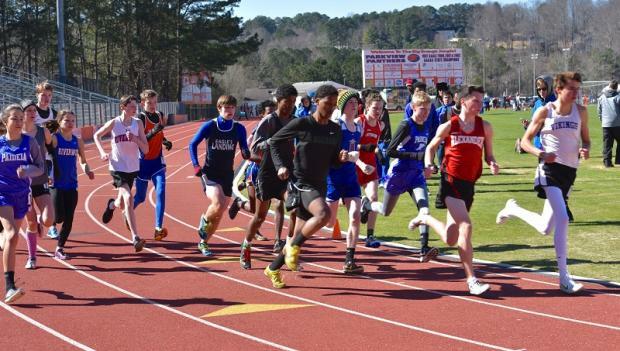 Bleckley County won the Boys team title mainly behind AA Cross Country champ Carl Ellis Corley's 14 points as he placed 2nd in the 3200 and 3rd in the 1600. 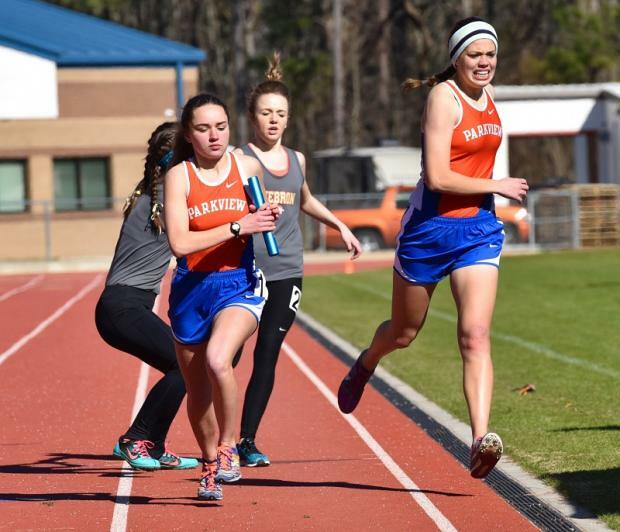 On the Girls side, 2 Elite times were achieved in the 5000 meter race. 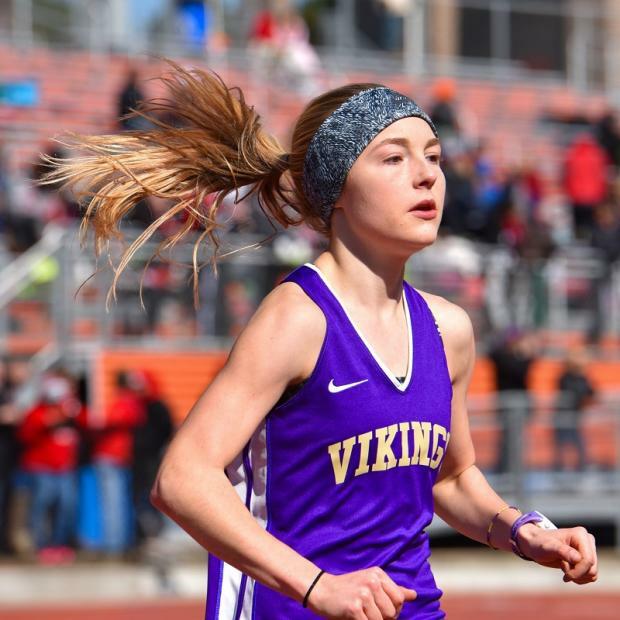 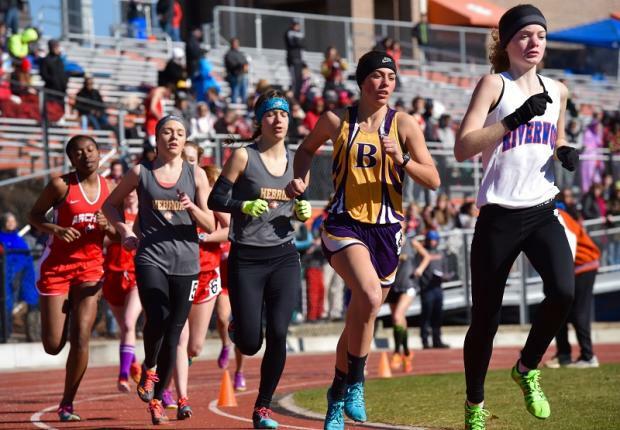 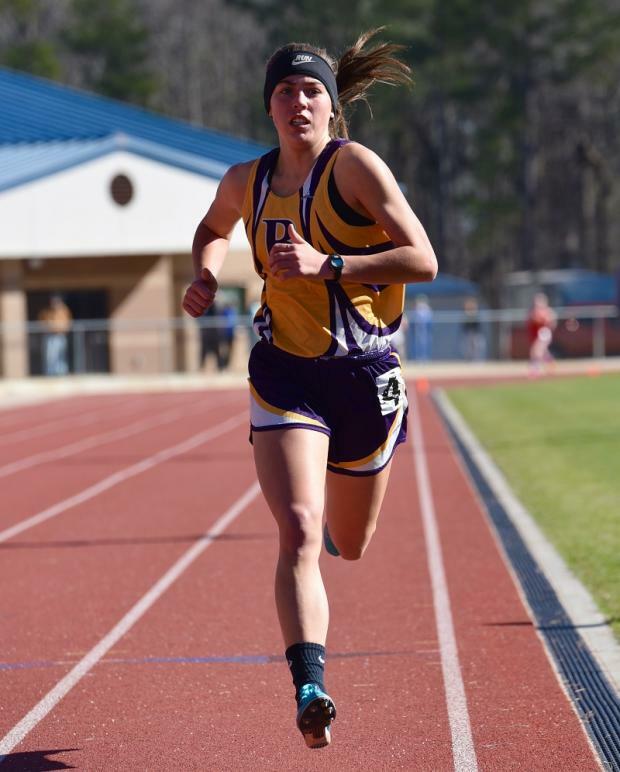 Corrie Smith of Lakeside DeKalb came from behind taking the win in 18:43 besting Anna Hayden of Riverwood (19:06) Ellen Powell from Bleckley County had an excellent day as she won the 1600 meters in 5:30 and raced to 2nd in the 800 in 2:26. 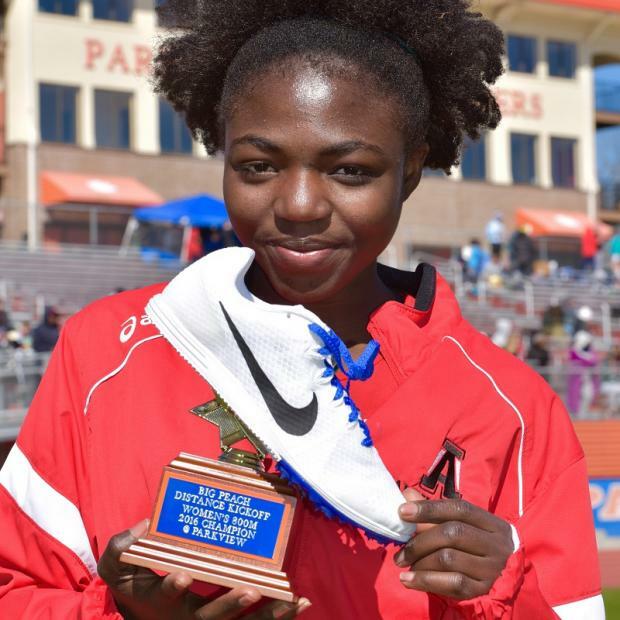 Brenda Ayuk of Alexander HS won the 800 meters in a time of 2:21. 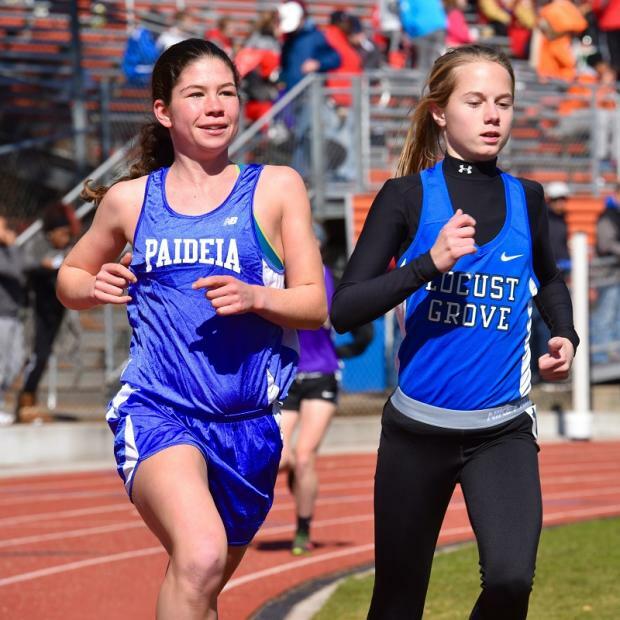 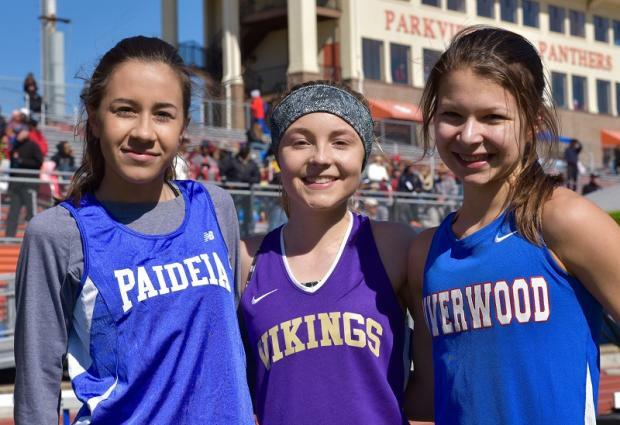 All Metro XC runner Sophia West of Paideia cruised to a win in the 3200 posting a 11:34. 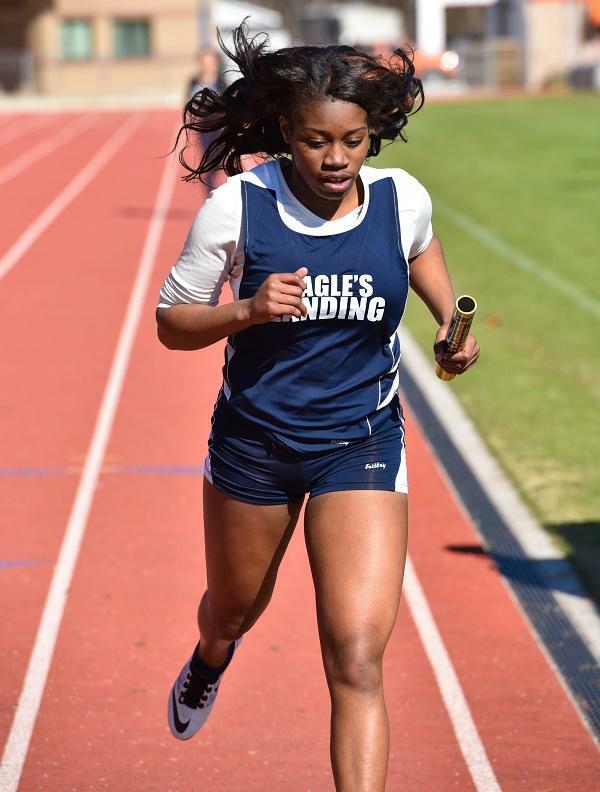 Eagle's Landing ran away with the 4x400 relay going 4:20. 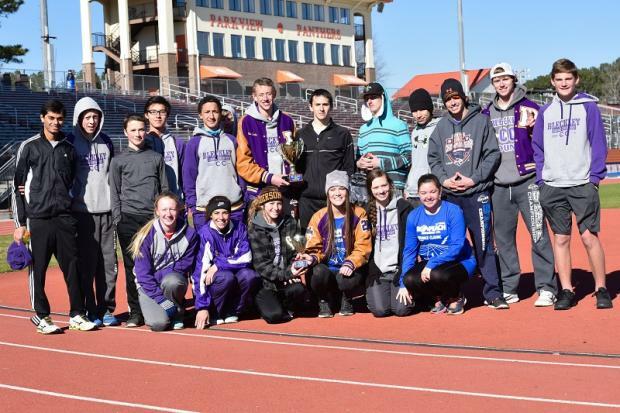 7 National Elites. 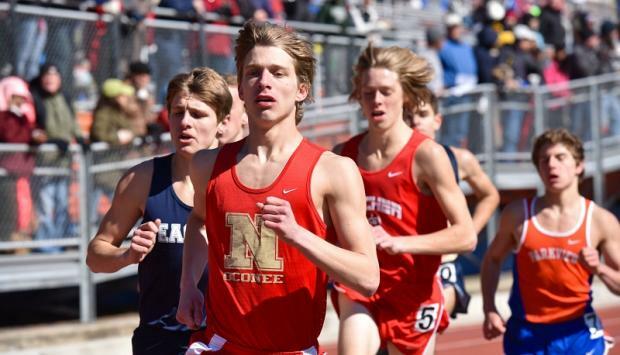 16 Elites.